← Day 74: Detox Cocoa Yoga. 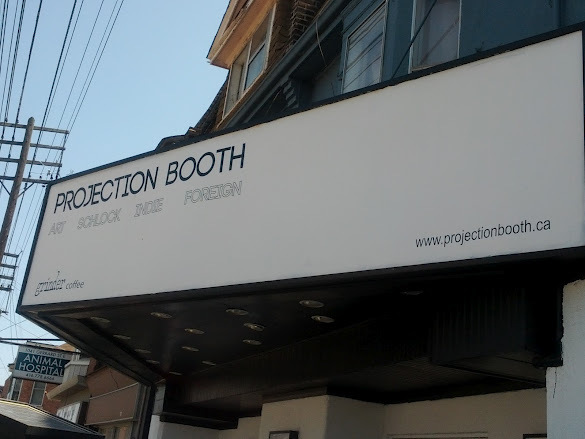 Day 75: Projection Booth Cinema. I can’t believe we just ate a healthy salad for lunch! All hail the return of Miser Mondays! One of my precious deals was redeemed today, with the assistance of a good friend of mine. 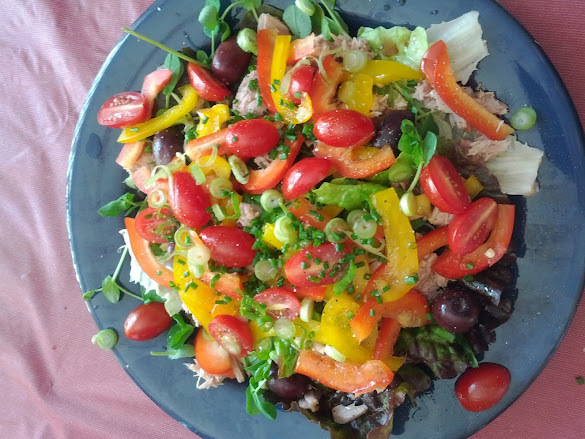 She came over early enough to try and keep me on the right track, by co-preparing a delicious, yet healthy, homemade nicoise-style salad. Yum! After devouring that, we did a little research for an upcoming trip, before walking over to watch a film at the new-to-me independent Projection Booth Cinema. One of the simple joys of my current employment-free status is being able to watch a movie at 1 pm in the middle of a weekday. It felt so luxurious yet mischievous all at once, as though we were a couple of truants, skipping school. We giggled all the way over. Upon arriving, I presented my 2-for-1 voucher ($8 instead of the usual $16), for what turned out to be a semi-private screening of the documentary ‘A Place Called Los Pereyra‘. Seriously. 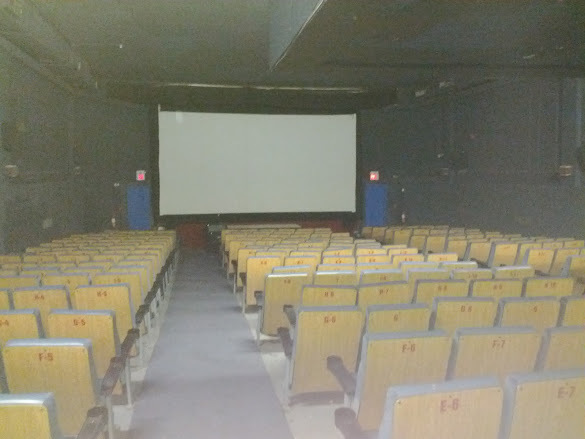 There were only two other people in the entire theatre. How awesome is that! The place has everything that an alternative, independent and foreign film house should have – namely, a focus on keeping it ‘reel’, and less so on the bells and whistles. The lobby is on the smallish side, with a cute, yet fully stocked concession stand off in one corner, tucked into what may have been a cloak room in one of the building’s previous incarnations. There are a few assorted tables and chairs littered with newspapers and other self-important industry-related periodicals in the middle of the space. Beyond that, there are a couple of washrooms and doors leading to the main screen, and that’s pretty much it. A wooden ladder on one side of the screening room disappears up into the booth where the projector is saddled with the reel of the hour. Now, this is about the point where we undid most of the good of the healthy salad lunch by being seduced by the wafting aroma emanating from the popcorn machine. I mean, who can resist? 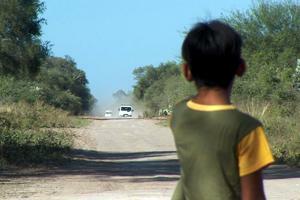 The movie itself was slow-moving, yet powerful, as it related the story of a small, isolated village in the interior northwest of Argentina. * SPOILER ALERT * It revolved around the community’s schoolhouse, and the apparent hopelessness for the future of its children to break the cycle of poverty and escape to a different world. The entire countryside looked forward to the annual visit of a group whom they revered as ‘the Godmothers’, who turned out to be nothing more than a high school group of Catholic teenaged girls on a charity camping expedition. The film doesn’t get any peppier, ending with the grim proclamation that the visits ended after only five years, and the Godmothers have not returned to the area since 2008. It was enough to drive me to eat the rest of the cheese in my fridge upon my return home. Ah, after a few cubes, I could feel sweet serenity descending, as I waited for my short-term memory to carefully erase the image of the tear-stained faces during their final farewell. I must say, it is both handy and heartening to have an independent film house in the neighbourhood, that offers a bit more movie-going selection than the latest Hollywood cartoon-turned-feature film (nothing against The Avengers, but once in a while, a documentary can be nice to shake things up a bit). 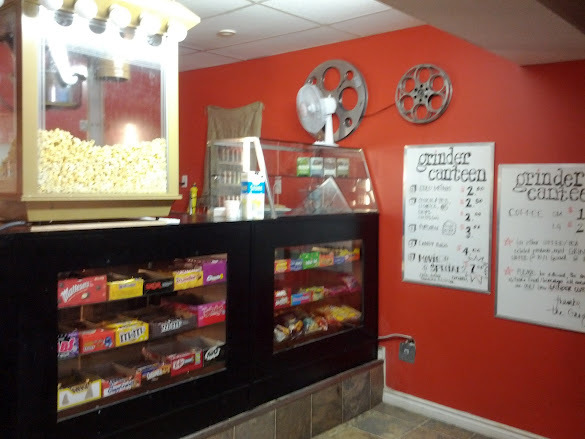 This entry was posted in Fun and Crazy and tagged A Place Called Los Pereyra, Crazy, deal, Fun, May, Projection Booth Cinema, Toronto, voucher. Bookmark the permalink.